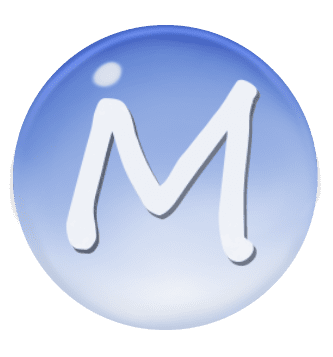 In addition to machines and tools, Matodi provides quality consumables for the flat glass industry! 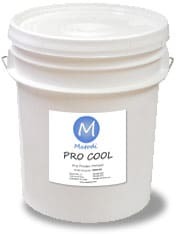 Matodi PRO-COOL is a custom blended dry powder coolant. 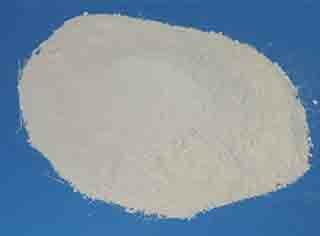 Matodi POWER-POL Cerium Oxide is a high grade polishing solution. Custom mixed in the USA, POWER-POL offers consistent performance. For additional information give Matodi a call 336-668-2300.